November 27, 2018 - Mouser Electronics, Inc., as part of its ongoing mission to support education in the local community, has awarded educational grants to Mansfield, Arlington and Fort Worth (Texas) public libraries to support science, technology, engineering and math (STEM) programs. Each of the three grants will provide funding for a STEM cart containing a 3D printer and supplies, robotics kits and circuit-making activities. 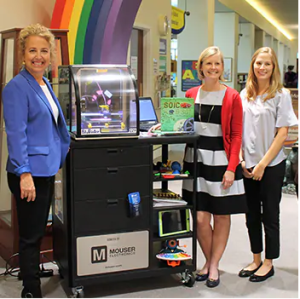 "Mouser Electronics is pleased to provide the Fort Worth, Arlington and Mansfield Libraries with funding for STEM carts, which will help increase the 21st-century skills of our community's students," said Kevin Hess, Mouser's Senior Vice President of Marketing. "At Mouser, we realize that many of today's students will someday have careers using technologies not yet created, and we need to prepare them for whatever the future may hold. We are happy to help foster a new generation of engineers and give back to our community with these innovative educational carts." 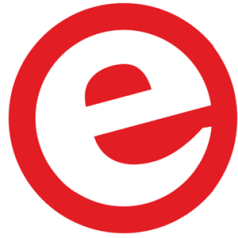 Curriculum and supporting lesson plans are provided with each cart, in support of the Texas Essential Knowledge and Skills, which includes a technology component for K-12 students. "The Mansfield Library is honored and excited to have the support of Mouser Electronics for this project," says Yolanda Botello, Director of Library Services for the Mansfield Public Library. "As the workforce increasingly requires a wide range of technology skills, we see these carts as resources for students of all ages to build their STEM-related skills." 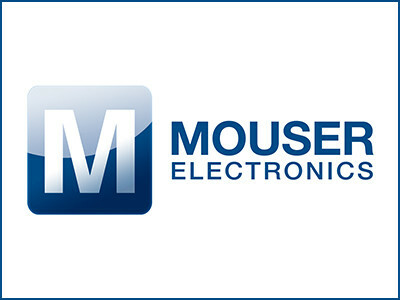 Mouser's commitment to education runs deep. For many years, it has been a major sponsor of FIRST®Robotics at the local, state and international levels by supporting the robot-building competitions and local teams. Mouser also is a proud sponsor of the Shine Runners Racing Company from Mansfield's Ben Barber Innovation Academy, a student group that builds and races solar-powered cars. The company also donates to the Mansfield Independent School District (MISD) Education Foundation by funding STEM grants for teachers to provide engaging opportunities for students. Previous Mouser-funded grants have supported expanding makerspaces in Mansfield high school libraries and providing drone technology and robotics kits to help student to develop essential skills.